While this subject has been broached before, it is imperative that it continue to be stressed. Why? Because the government reimbursing dead people and providing drug subsidies to illegal immigrants underscores the ineptitude of a bureaucracy that, despite its obvious inefficiency, is determined to make decisions that impact life and death. 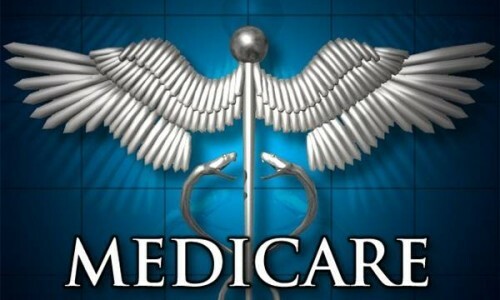 Health and Human Services, headed up by Kathleen ‘Whatever‘ Sebelius, in a report issued by its own inspector general revealed that in 2011 Medicare paid out $23 million for dead patients and from 2009 to 2011 subsidized the cost of drug benefits for illegal aliens to the tune of $29 million. 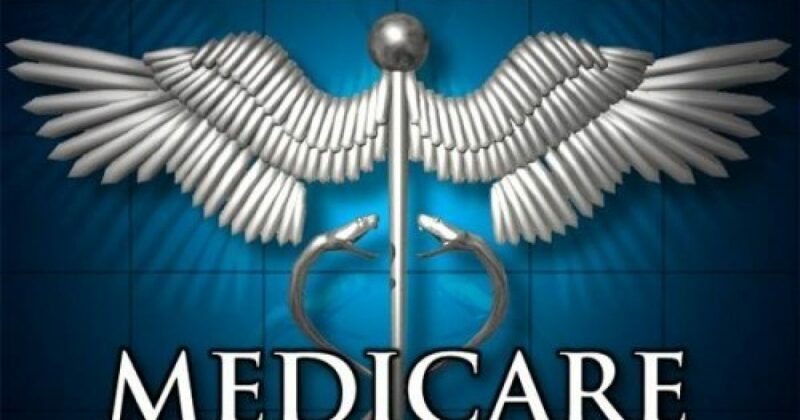 Senator Tom Coburn (R-OK), a physician, said the report was troubling because Centers for Medicare and Medicaid Services (CMS) had been warned there were problems five years earlier.